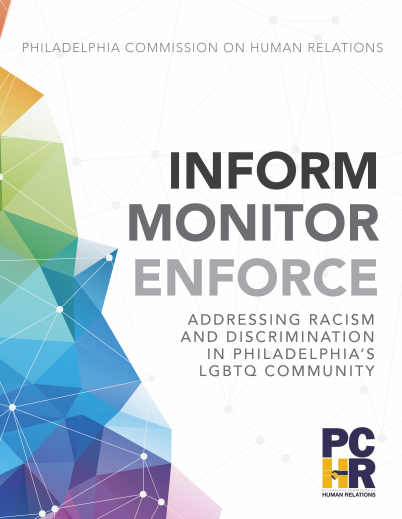 Nonprofits that receive city funding to provide services to the LGBTQ community must conform to the non-discrimination provisions of the FPO and the Office of Economic Opportunity (OEO) requirements included in their professional service contracts with the City of Philadelphia. 4A All professional services contracts with the City of Philadelphia include reference to the non-discrimination provisions of the Fair Practices Ordinance (Section 14.1). If, after an adjudication by the PCHR, an entity that receives city funding through a contract is found to have discriminated in violation of the FPO, the City will review the determination and take appropriate measures under the circumstances, which may include suspension or termination of the contract.